Everyone has a bad day now and then and it’s not always easy to make it better. What if seeing a photo of your kids, hearing your favorite song clip, remembering a fond memory, or reading a motivational quote would help? 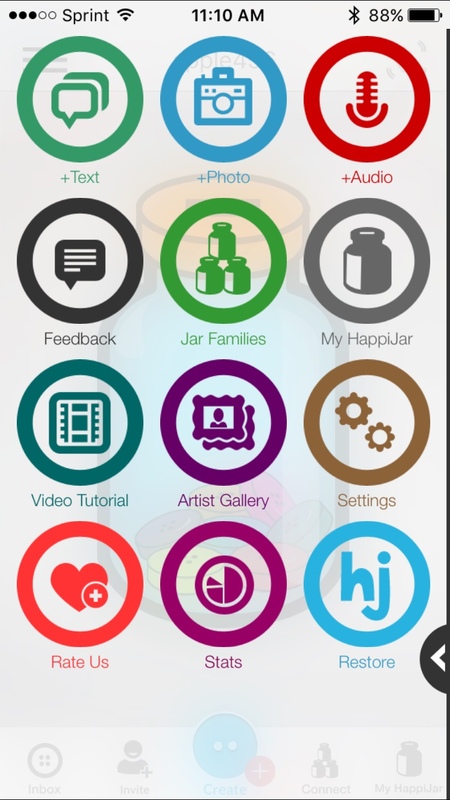 An app called HappiJar lets you have all of these wonderful items at your fingertips. So, when that icky day starts to creep up on you, just grab a button from your HappiJar. The easiest way to make sure your HappiJar is always full of inspirational items is to try to add a happy thought to it each day. 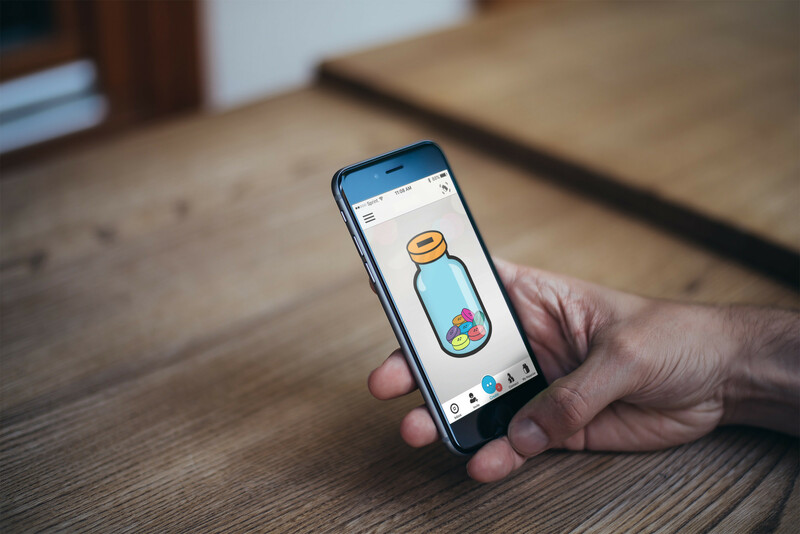 Just pick a nifty button, add awesome text, a groovy music or funny audio clip, or a cool photo to it and then save it to your jar. You will also see some buttons in your Inbox when you open the app that you can save or you can check out other Jar Families. 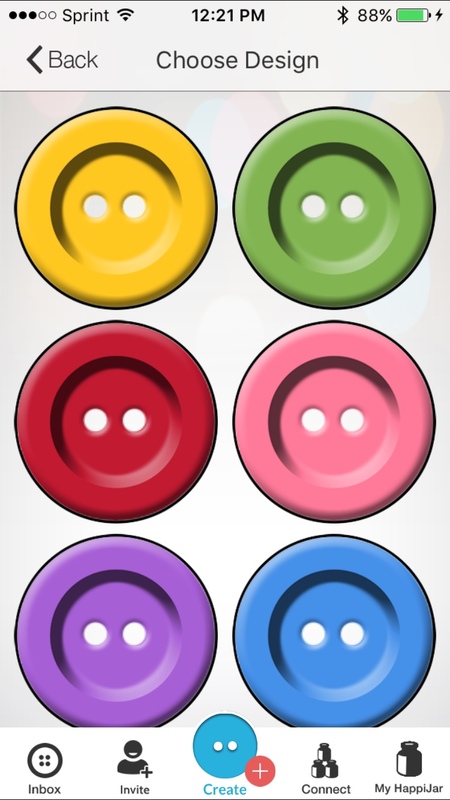 You can even share your buttons with others. When that not-so-great day approaches, open up HappiJar and pick a button to lift your spirits. You can shake your jar to be surprised with a button you have saved or go directly to your jar to choose one yourself. Either way, those happy thoughts you saved to your jar are sure to brighten your day. 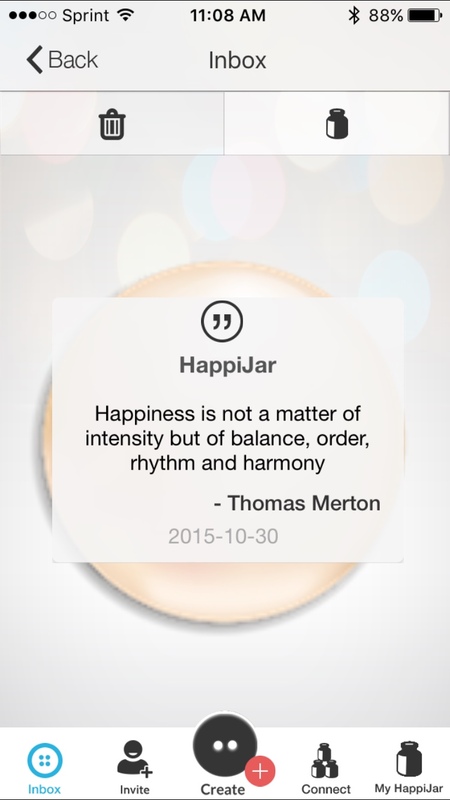 HappiJar is a clever app with a solid purpose behind it. We all need a little inspiration from time to time and having the ability to create our own motivational items in this form is a neat idea. Revisiting a wonderful memory in your life, seeing a picture of someone who makes you smile, or even hearing something funny might be just the medicine you need for what’s ailing you. 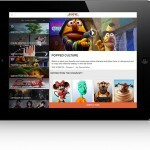 HappiJar is designed for iPhone and available for free with in-app purchases on the App Store. 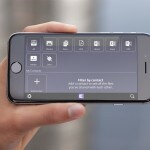 For additional news stories today, take a look at Find amazing vantage points with Views on Top and Ahead of iPad Pro release, Adobe updates two popular apps.